PandaCash gives developers better tooling which in consequence will attract more application developers to the ecosystem. PandaCash empowers developers to spend more time building user applications than doing dev-ops. PandaCash makes your application testing more consistent and your application more secure and less buggy. 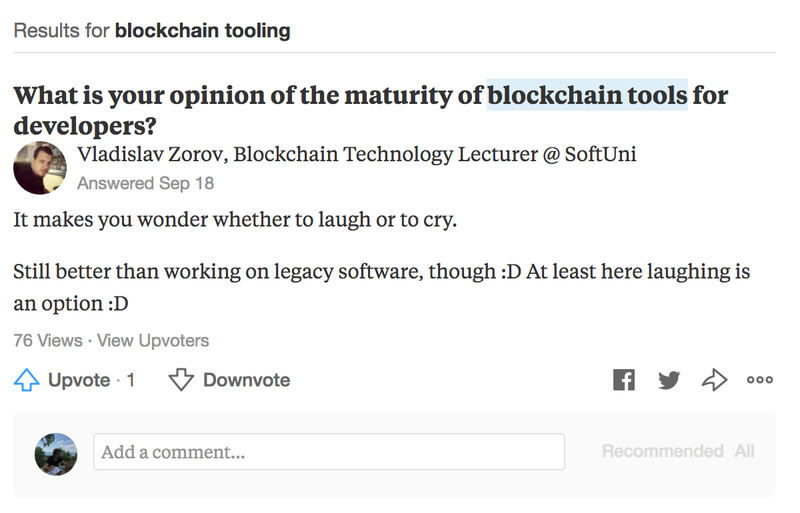 Current Bitcoin tooling — “it makes you wonder whether to laugh or to cry”. There is no standardized development environment. Needless to say, it can take a few hours. If you are a novice you’ll need much longer than that as you’ll face challenges with configuration, and you might need to synchronize gigabytes of blockchain data which takes more than a day. You have managed to download all the components and integrate them together. Is it fast enough if you submit test transactions? Can you work while being offline? Can you get a clean state for testing for your application? So what…, you can just spin a node and wait only one day to have it synchronized. Other blockchain ecosystems offer much-advanced tooling for developers. Look at Ethereum. The Ethereum developer community is roughly 30x larger than the Bitcoin developer community (source: ConsenSys) and growing much faster. It is to be partly attributed to the tooling Ethereum ecosystem provides. 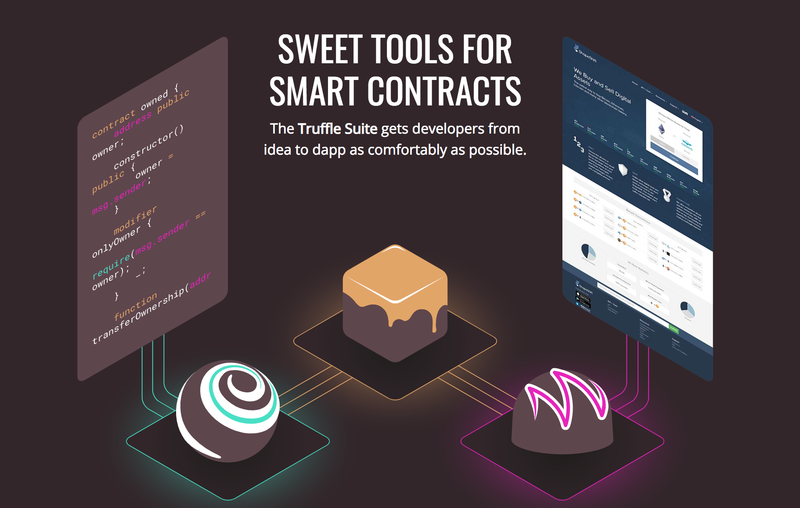 Truffle Suite is a leading example for developer utility tooling for Ethereum blockchain. Why don’t we have it for Bitcoin development? 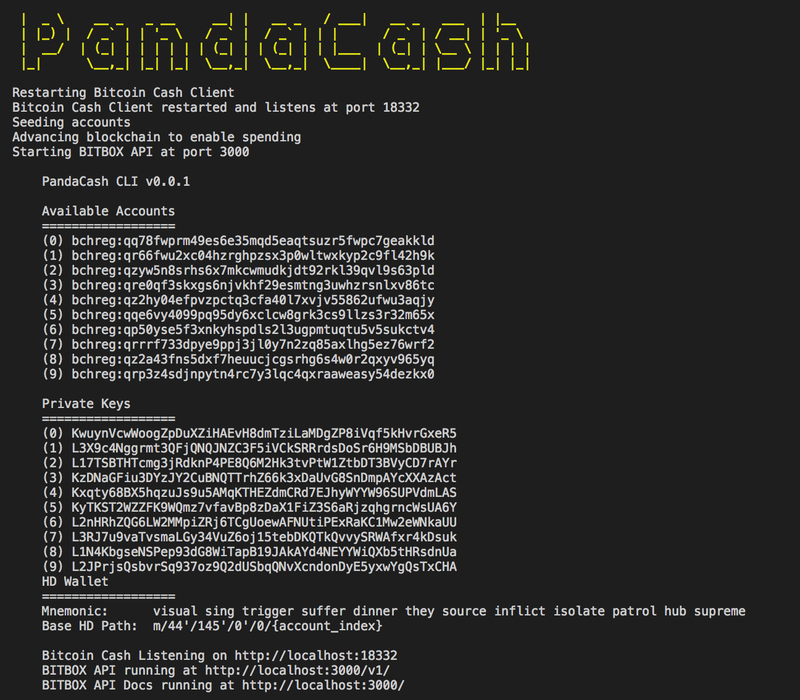 PandaCash is an utility tool that allows a quickly fire up of a personal Bitcoin Cash blockchain which you can use to run tests, execute commands and control how the chain operates. You can make calls to the Bitcoin Cash blockchain without the overheads of running an actual Bitcoin Cash node. Addresses can be re-cycled, reset and instantiated with a fixed amount of Bitcoin Cash (no need for faucets or mining). Debug logs are displayed by default. Not all of these features are yet supported, but this is the vision for the future. It’s a simple equation: Less time needed for bitcoin cash application development = less costs. You develop a new application and you want it tested. With PandaCash you have the opportunity to reset your blockchain and start from scratch with the same test data. The outcome is better security and less bugs. 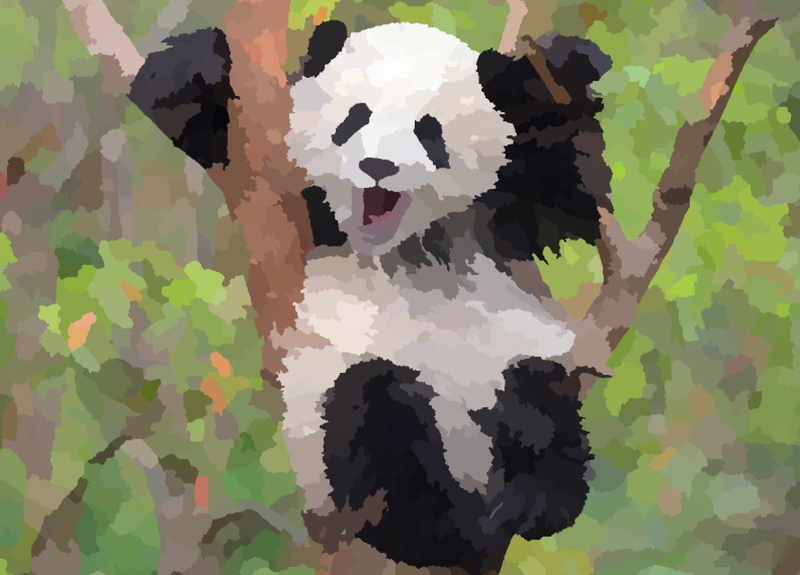 PandaCash is fully documented at https://panda-suite.github.io/. PandaCash consists of Docker container running bitcoin client (Bitcoin ABC). The node is executed in the regtest mode so it does not need to sync up the entire blockchain. It also integrates BitboxSDK which connects to the local client and exposes the access to the bitcoin client over a RESTful API. The package ships with block explorer so you can explore all blocks and transactions to gain insight about what’s happening under the hood. Bitcoin.com Cloud API currently does not work with a bitcoin clients running locally. It can only work with the the main- and test net. We forked the Bitcoin.com Official’s API implementation to our PandaSuite in order to make it work with local RPC calls. Bitbox JS SDK requires conversion to TypeScript so that the interfaces for Accounts, Transactions etc. can easily accessed and to facilitate more robust development. Separate Docker Image containing all pre-build dependencies for platform abstraction and quicker installation times. Support for many bitcoin clients. We support currently Bitcoin Unlimited and Bitcoin ABC. Wormhole protocol will be supported in the future. 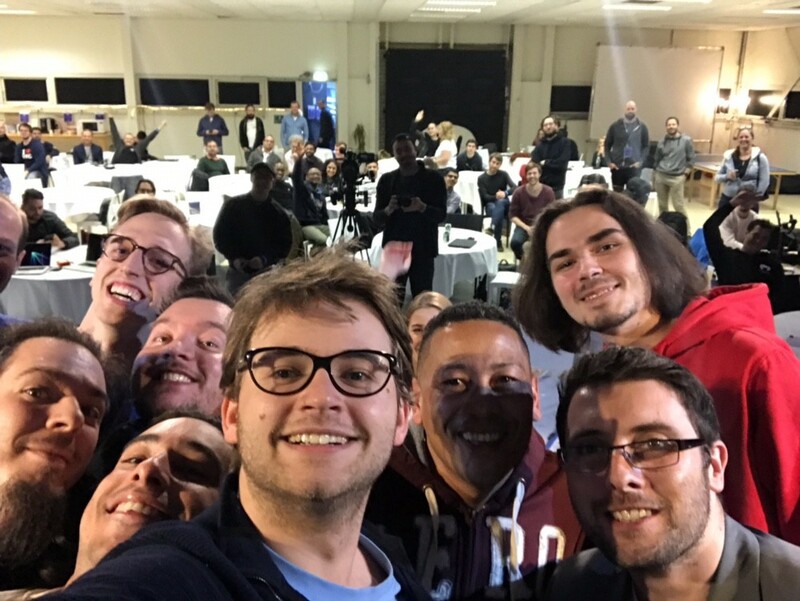 EDIT: PandaCash actually won the main prize of the BCH DEVCON Amsterdam! Creator of Honest.Cash. You’ll find more about me here: https://adrianbarwicki.com.